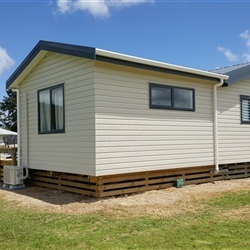 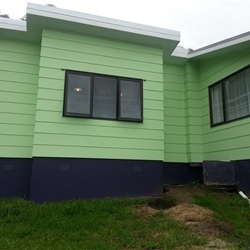 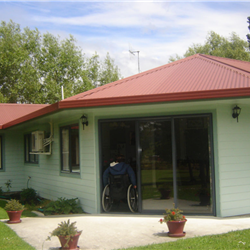 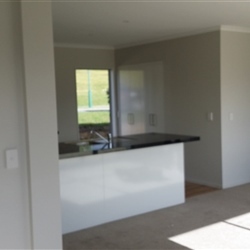 Looking for a Whangarei builder to complete your new home build or renovation? 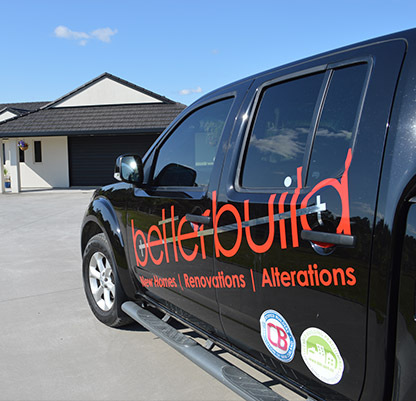 betterbuild is proud to be a member of Certified Builders and is a Licensed Building Practioner specialising in New Home Builds, renovations and Alterations. 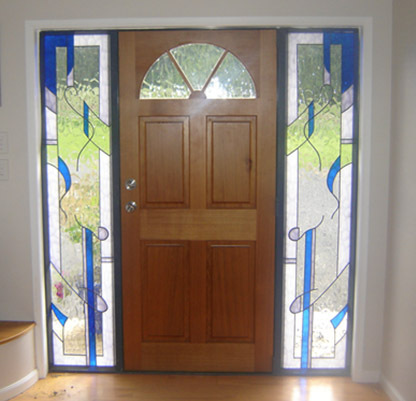 With over 20 years industry experience you can be assured of a quality job done right the first time, every time. 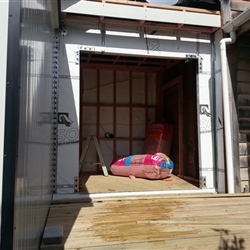 Let Darryl Reid, owner and operator of betterbuild, take the hassle out of building your new home. 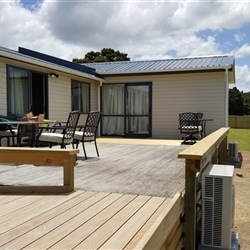 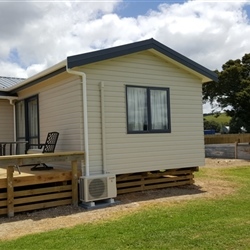 Darryl has over 21 years’ experience building new homes in the Whangarei and greater Northland area so you can be assured the team at betterbuild are the experts you can trust. 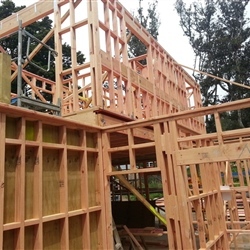 Whether choosing from the ready to go plans or bringing your own ideas betterbuild will walk you through the process from start to finish to deliver you your new home on time and on budget. 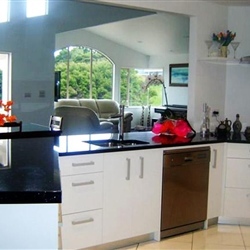 Looking to renovate your existing home? 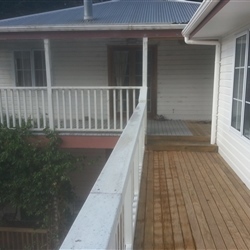 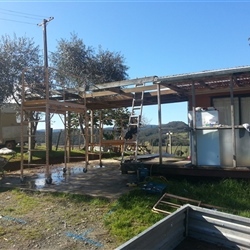 betterbuild are your Whangarei renovation specialists. 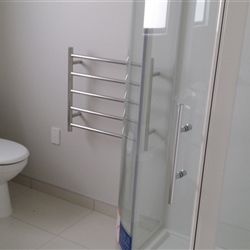 Renovating bathrooms and kitchens are a great way to breathe new life into an existing house and open a world of possibilities for you and your family. 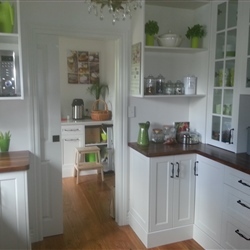 The team at betterbulid can help you design your new kitchen whether you are going for a modern look or a more colonial look there are literally hundreds of options to choose from to get the perfect fit for your home. 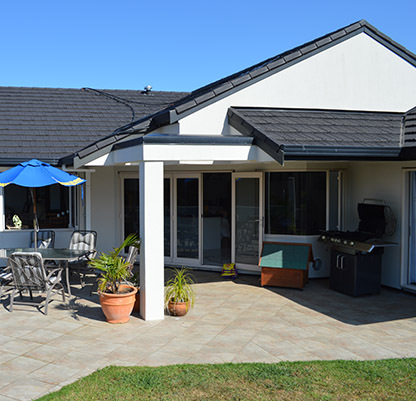 Whether you are looking to make some small alterations or require a large remodel betterbuild are industry experts ready to help you with any of your requirements. 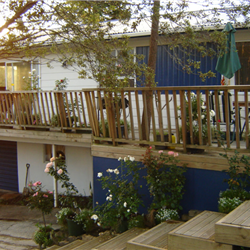 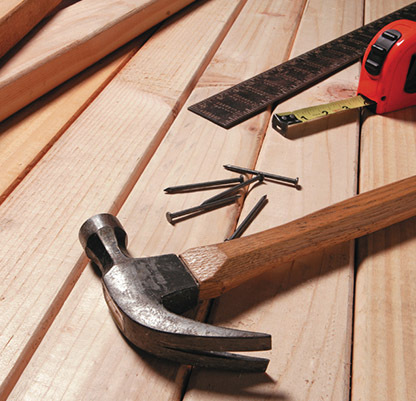 When considering a new fence, deck or other home alteration betterbuild can guide you through the process from start to finish and help with planning and consents.